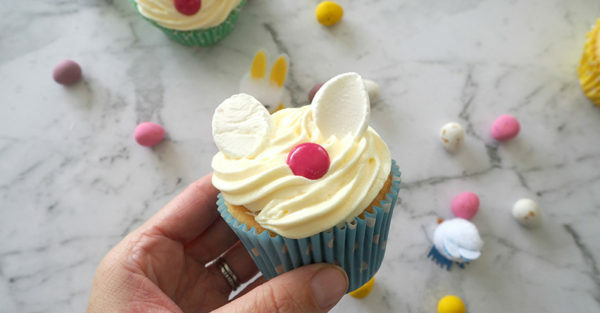 A soft vanilla cupcake provides the perfect base to create these yummy Easter Bunny Cupcakes, and they really couldn’t be any easier to make – or eat! This is a great recipe to make with the kids, and you can also make these cupcakes a day or two in advance and then set the kids up to decorate them. 1. Preheat your oven to 180°C and line a 12 hole muffin tin with paper cases. 2. 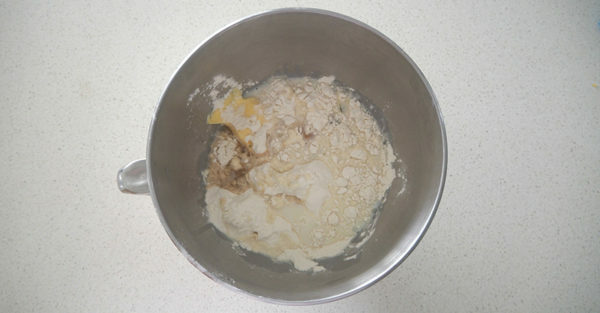 Place the softened butter, caster sugar, self raising flour, milk, vanilla extract and eggs into the bowl of an electric mixer and mix on medium speed for 3 minutes or until the mixture is smooth and creamy. 3. Spoon the cupcake mixture into the prepared muffin tin and bake for 20 minutes or until the cupcakes are golden and cooked through when tested with a skewer. 4. 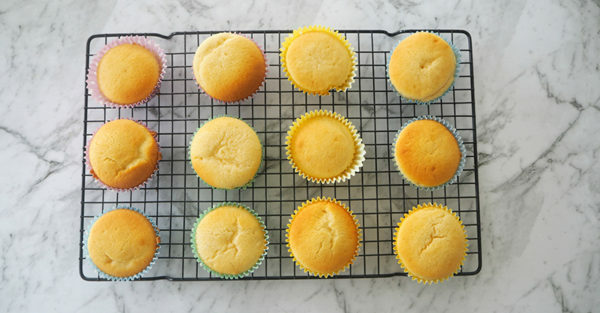 After 5 minutes, carefully transfer the cupcakes to a wire rack to cool completely. 1. Sift the icing sugar into a small bowl and set aside until needed. 2. 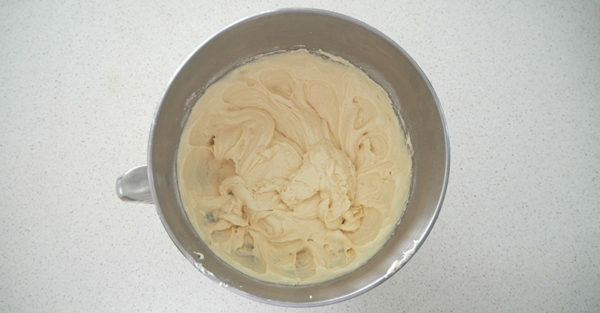 In an electric mixer, beat the butter until it’s pale and creamy. 3. With the mixer on a low speed, gradually add the icing sugar and vanilla essence and beat well until combined. 4. Transfer your buttercream into a piping bag with a star tip and pipe the top of the cooled cupcakes. 5. 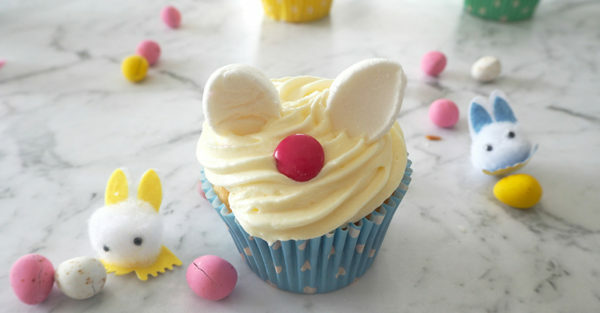 Cut a marshmallow in half for the Easter Bunny ‘ears’ and place on top of the each cupcake, then add the pink Smartie ‘nose’. Continue until all of the cupcakes have been decorated. You can then store these cupcakes in an airtight container until needed.